What Do Cub Scouts Do? 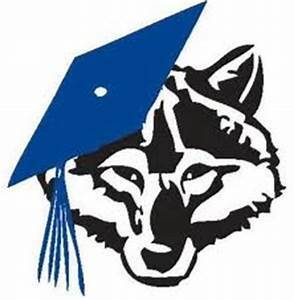 May 14th: Pack Meeting & Graduation! Come celebrate our Scouts' hard work in earning their respective ranks and graduating to the next level in Cub Scouting. Check back for further details of this exciting event. « April 14th: Cub Scout Games & Family BBQ! April 14th: Cub Scout Games & Family BBQ! March 13th Pack Meeting: Marble Madness! Blue & Gold Banquet This Friday!